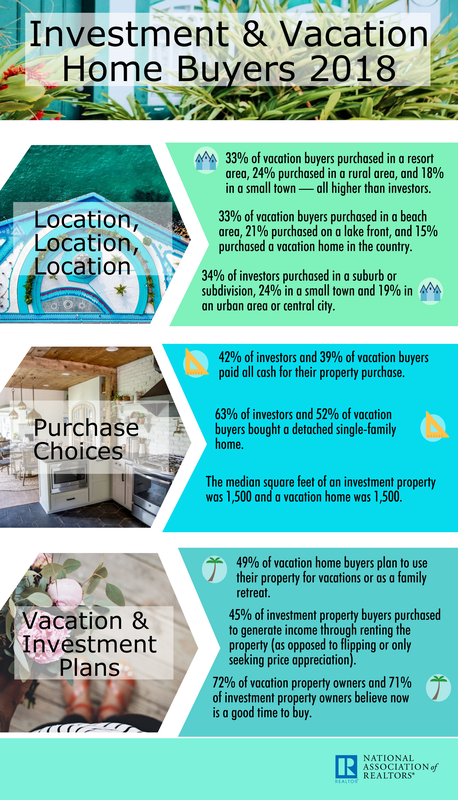 Home > Buying A Vacation Property? Now Is A Good Time! "We are so thankful. It took us a long time to find the right property but you never once pressured us at any time throughout the buying process. 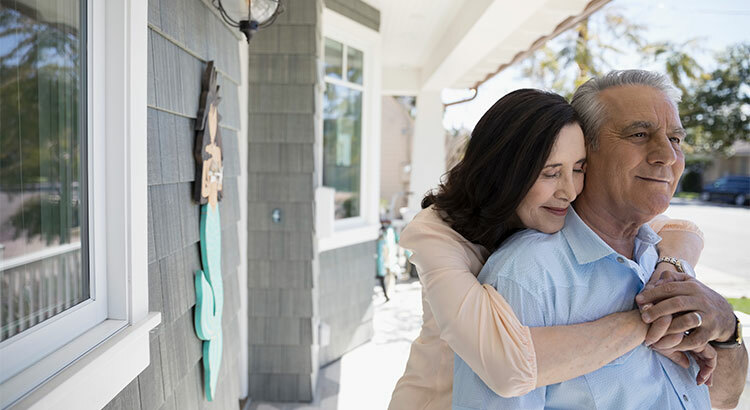 John Leonardi found the perfect home for our family and... continued"